In 2018, Ariadne and the European Community Organising Network started a dialogue between funders and those advocating for an enabling ecosystem for community organising in Europe. The two networks have now published a joint study that presents insights from funders on the role that community organising can play for protecting liberal and inclusive democracies. 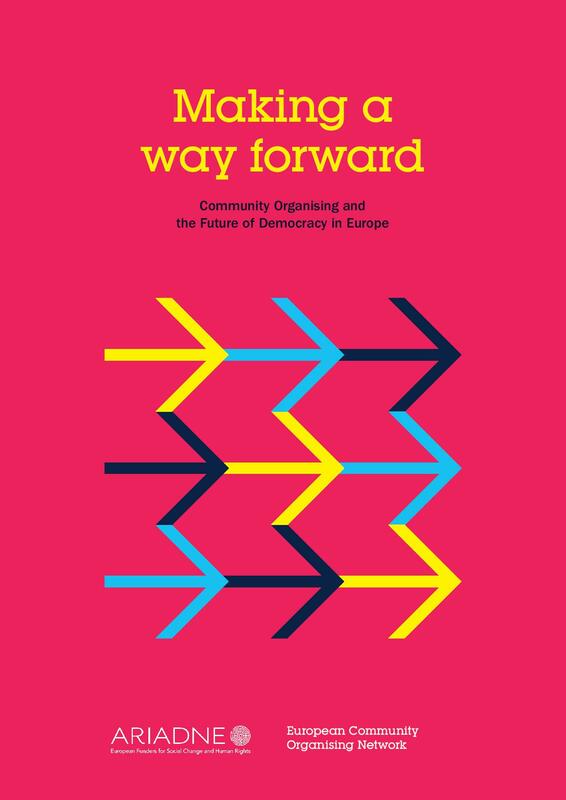 Making a way forward – Community Organising and the Future of Democracy in Europe showcases examples of people reclaiming democratic space and developing leadership for the future of their communities, from promoting housing as a human right in Ireland to countering nationalist movements in Slovakia. It also explores the example of the United States, where supporting the community organising sector is an established strategy for many funders. Should you have any questions, please contact anna.striethorst@ariadne-network.eu.